The public speaking gigs just keep rolling in and I’m loving it! 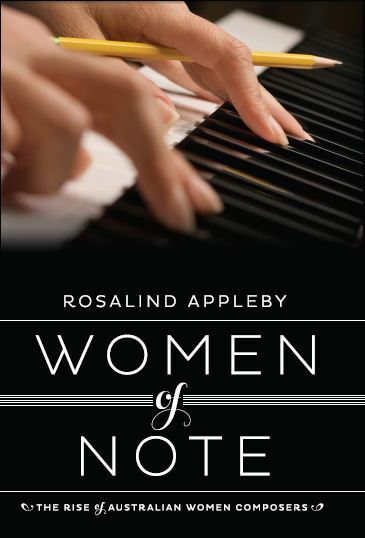 Bassendean Library have asked me to present at their Literary Salon on Wednesday 17th May – think musical soiree with High Tea, stunning music and scandalous stories from Australia’s women composers. It’s the perfect event to take your mother to for Mother’s Day! I have also invited some local friends as Bassendean is just down the road from us in Guildford. I’m heading into RTRFM tomorrow, book under my arm, to promote the Literary Salon. Tune in to 92.1FM at 10:10am to hear me chatting on Artbeat about Women of Note and why women composers are so inspiring and intrinsic to Australia’s music history.